Freelance translator from English into Estonian. Member of the Estonian Association of Translators and Interpreters. 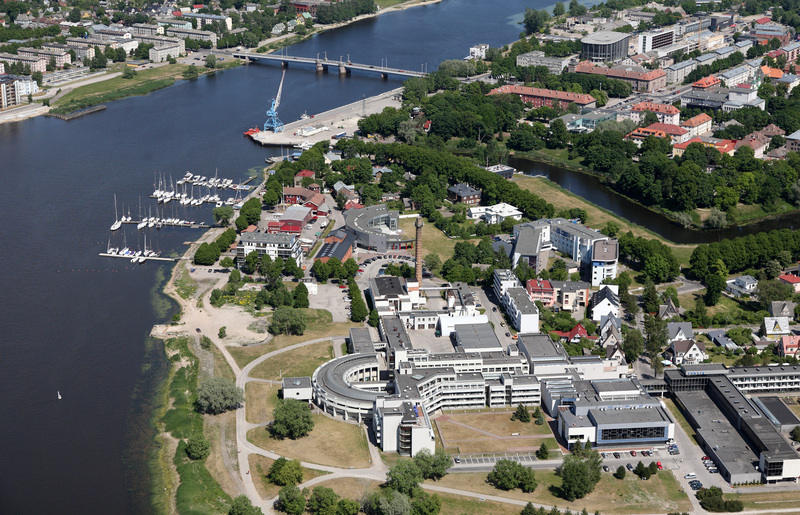 University of Tartu, Estonia (5 yrs): dipl. philologist, teacher, interpreter - Romance-Germanic languages and literature (English). Translations from English into Estonian. Main subjects: pharmaceutical, clinical trials, medical devices, legal, EU legislation. Proofreading, editing of Estonian translations. Estonian texts have ca 70% of the number of words in English texts. Payment by bank transfer or through PayPal.